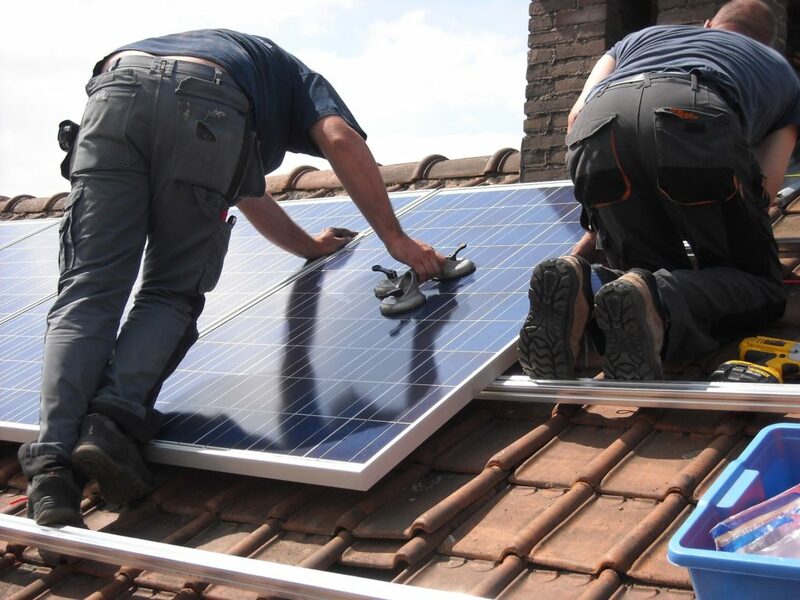 Finding a solar panel installer that is reliable, with adequate experience and up to date knowledge in solar installation regulations can be a gamble. It is imperative that you verify your solar installer’s credentials to ensure they are fully trained, licensed and able to meet industry best practice standards and all relevant Australian standards. You can visit the Clean Energy Council (CEC) website for an up-to-date list of accredited installers. At Reliable Solar Power, we will only recommend and contract the use of fully accredited, licensed and professional solar installers. Our quotes will usually include the solar installation cost that you will be charged, including any metrebox upgrades or additional work that may be required. We will install solar systems on Tin (H10, Klip-Lok, etc), Colourbond, Tile, and Decramastic roofs. We also use professional, qualified and well established plumbers for our Swimming Pool Heat Pump and Solar Hot Water installations. This is all to ensure that you receive the very best service and quality of work from start to finish.